The Long Nab area was certainly the most productive today with movements including 3 Grey Plover, a Dunlin, a Sanderling, a Whimbrel, 22 Sandwich Terns, 3 Arctic Terns, 26 Sand Martins, 188 Swallows and 2 House Martins all heading south; a Bar-tailed Godwit and a Ringed Plover went north and 24 Arctic Terns flew out east. 10 Shore Larks still present today two fields north of the Obs and also in the area were a Sedge Warbler, 9 Lesser Whitethroats, 14 Whitethroats, a Redstart, 7 Wheatears, a White Wagtail and a Grasshopper Warbler. There was a Grey Plover in Burniston Bay, 3 juvenile Stonechats and 4 Bar-tailed Godwits in Jackson’s Bay and very early this morning.in North Bay 3 Bar-tailed Godwits, 2 Dunlin and a Whimbrel. 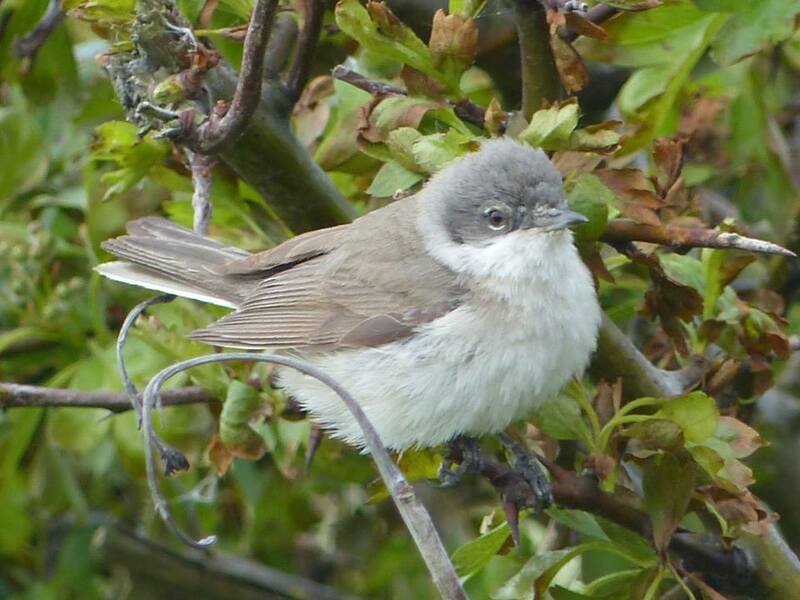 At Wykeham South Lake today 3 Arctic Terns passed through, a female Redstart sp was seen briefly by the viewpoint, and there were also a Common Sandpiper, 3 Little Ringed Plovers, 2 Wheatears and a Lesser Whitethroat. 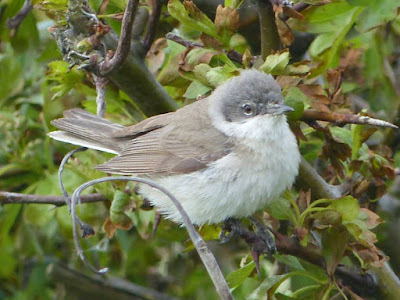 Potter Brompton Carr hosted a cream crown Marsh Harrier which was also viewable distantly from Rushton Carr Bridge, a Greenshank, 2 Snipe and a Lesser Whitethroat. On Star Carr 54 Whimbrel were counted this afternoon plus a Barnacle Goose, 5 Sedge Warblers and three species of Sylvia Warblers, Whitethroat, Lesser Whitethroat and Garden Warbler. The Grasshopper Warbler on the mound by Seamer Tip pool was reported again today and nearby at Burton Riggs there was a Common Sandpiper. 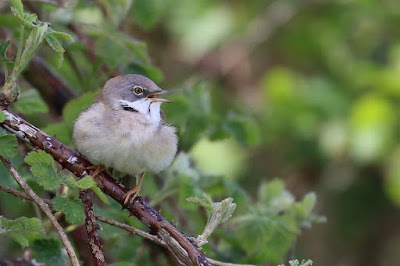 Reports from other areas today included a Common Sandpiper at Harwood Dale Lake and 3 Lesser Whitethroats at Stoupe Beck/Boggle Hole Cliffs.